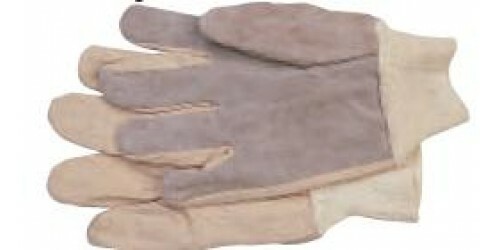 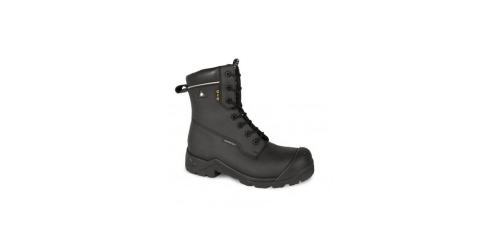 8" regular cut boot Splash-proof leather upper Padded collar and tongue for added comfort Drilex® ..
Seams: Triple heavy duty stitching in stress area. 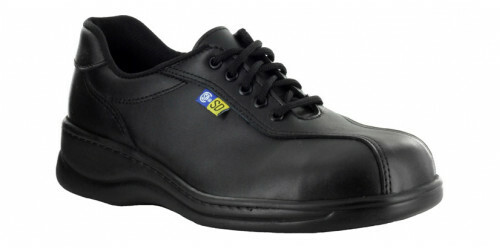 Sole and toe bumper: TPU, polymer toe protect..
GENUINE LEATHER 3M THINSULATE™ INSULATION, 200 GRAMS Seams: Quadruple heavy duty stitching in ..
GENUINE LEATHER 3M THINSULATE™ INSULATION, 200 GRAMS Seams: Quadruple heavy duty stitching..
CSA certified internal lightweight, comfortable andflexible Poron® XRDTM metguardprotection. 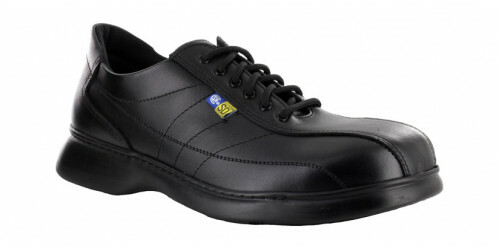 4GRI.. 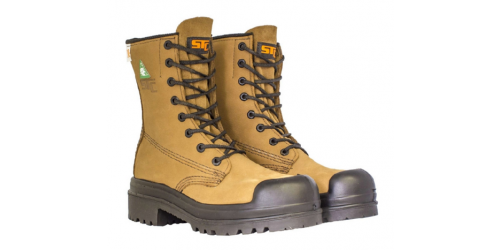 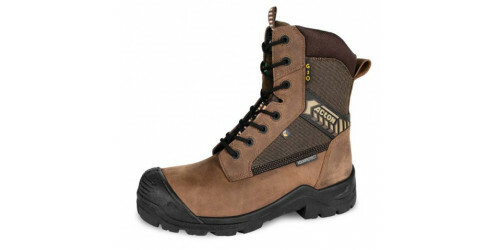 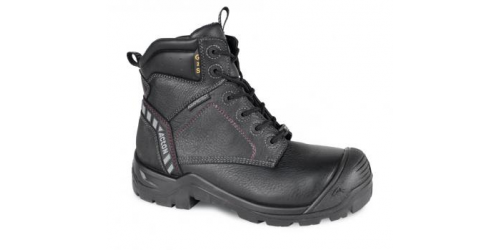 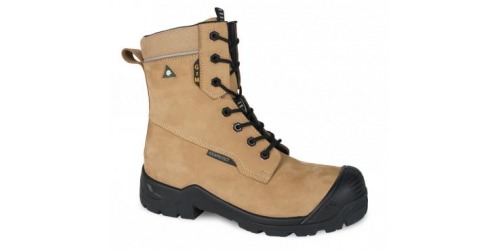 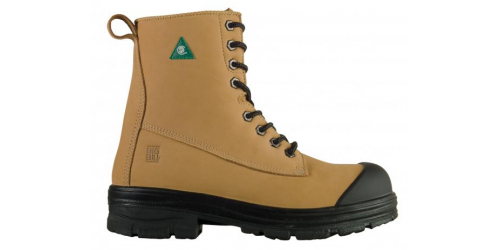 The wide fit Aquaprotect® leather work boot, G2M, has a removable “Instant Comfort” insole made of.. 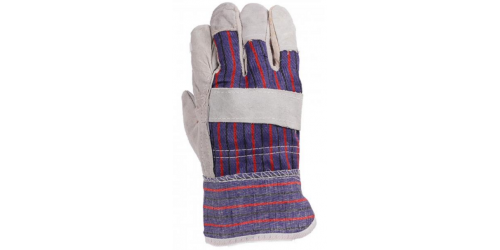 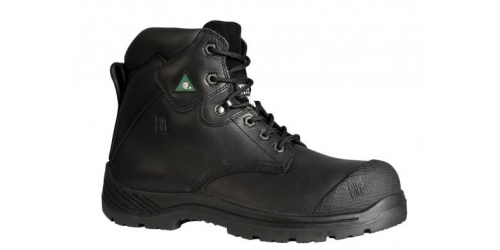 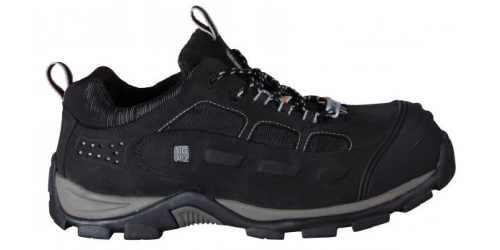 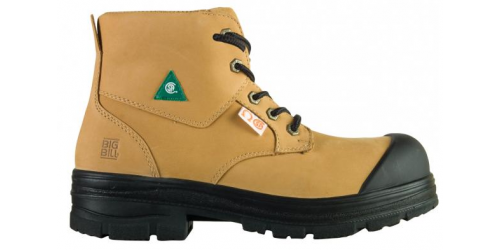 The G2O is the versatile safety boot. 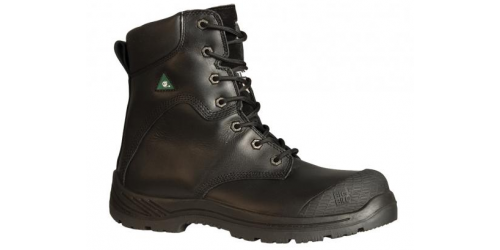 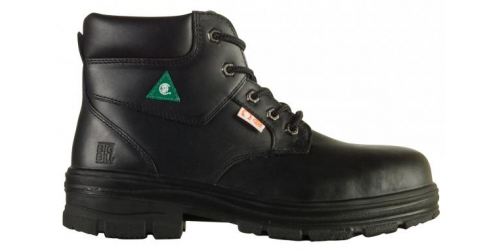 This Aquaprotect® leather work boot has a breathable Taibrel..
Dry, wet and oil 4GRIP slip resistant outsole, resistant to wear, oil and extreme temperature Ligh..
Shoe Upper: Leather / Drilex nylon liningFootbed: Anti-Static insoleSizing: 5 to 10.5 ECertificati..